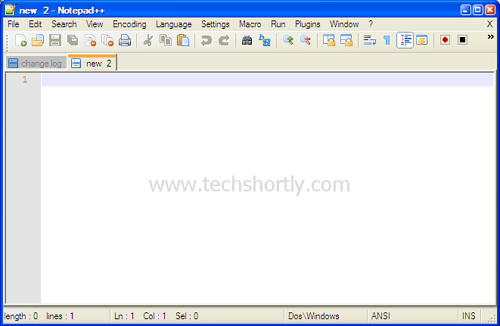 Notepad++ is a free source code editor and Notepad replacement running in the Windows operating system. Now Notepad++ v6.2 new version released with some major updates. Notepad++ v6.2 includes a new User Defined Languge (UDL2) system.